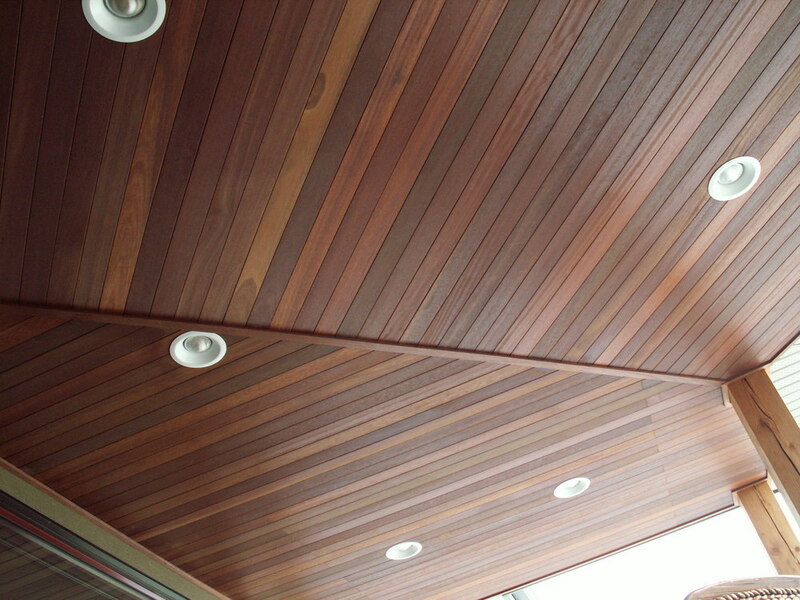 In the past, the patterns and shapes of Tongue & Groove was hand hewn. Today these products are shaped using modern cutting technology. Choose from our standard patterns: 105, 9C, G36 and G38. 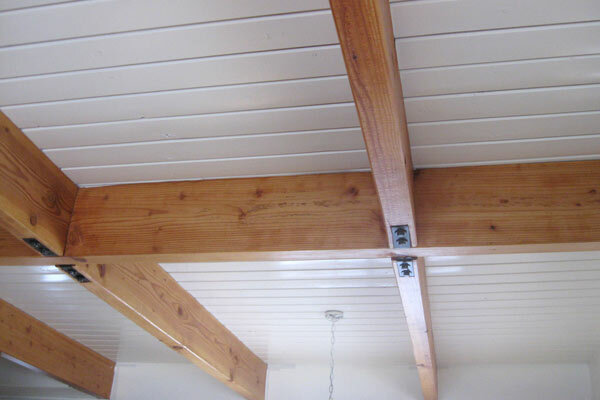 This is a lower grade perfect for soffits, cabins, rec rooms, sheds, barns etc. Defects include loose knots, some holes, cracks, raised or rough grain, hit and miss skips. Also, pieces with waney backs usually have select faces. It is packaged the same as the Select Grade, piled on pallets with a 5' bottom cover, a 5' top cover, and then completely wrapped with acover. All Cabin Grade Tongue and Groove is string tied or taped in bundles of 6 pieces. 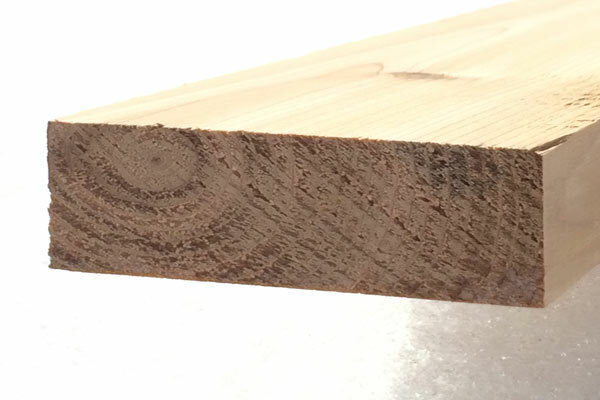 Many customers make this grade look like Select Grade, utilizing the shorter pieces. Packages are usually pulled (28” to 5.5') (6' to 10'), (10.5 to 16'). Orders are normally made up random length. All Cabin Grade flooring products are available only as they develop. Packages are random length from 1’ -12’. Sold in pallet quantities of aprox. 3,000 lineal feet. Lengths of 12", 15", 18", 24". String tied bundles of 6.